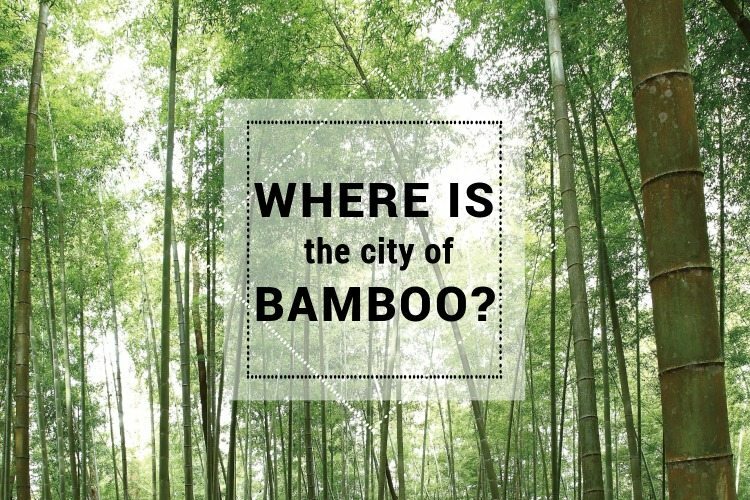 Home/blog/Where is the city of bamboo? When I searched the keywords “The hometown of Bamboo” in Chinese on search engine Baidu(The world’s largest Chinese search engine), It shows that they are nearly 30 cities claimed that it is the city of bamboo. 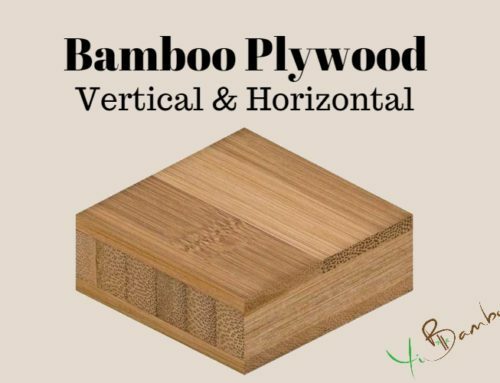 Are all those cities produce bamboo products to worldwide? I will tell you why later. 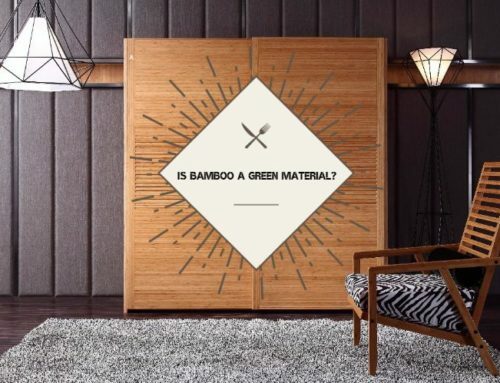 So, should we source the bamboo products according the table above? 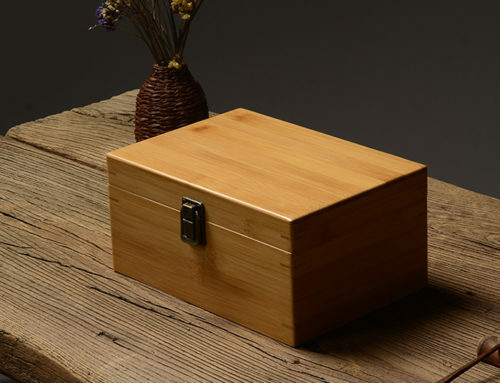 For present time, most of the exported bamboo products are produced in Fujian, Zhejiang, Guangdong provinces(Rank from high to low). Because these three provinces are the coastal provinces which have got the advantage on transportation to the nearest port. 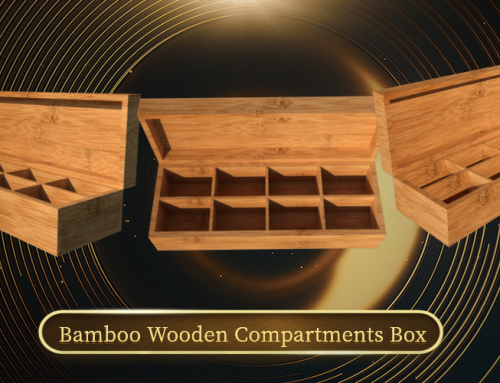 That is why Sichuan couldn’t be on the list of producing and exporting bamboo products. 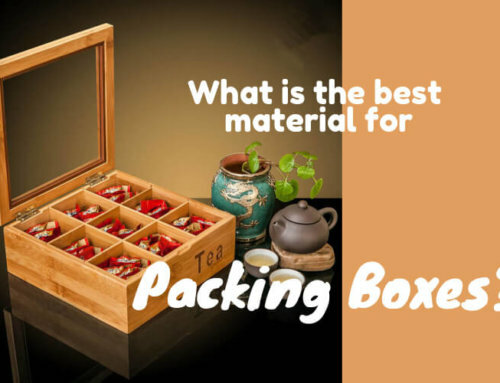 Even it has got the richest bamboo resources, replica watches but it located in the western of China, the transportation cost is too high to make the quotation competitive to other places. When you are unsure about if the city has mature industrial chain, you could always ask Yi Bamboo for a direct and professional answer.